Her mother is dead, killed in a car accident; she's befriended by Ethan, a boy who claims he's from the spirit world; and now her father is missing. 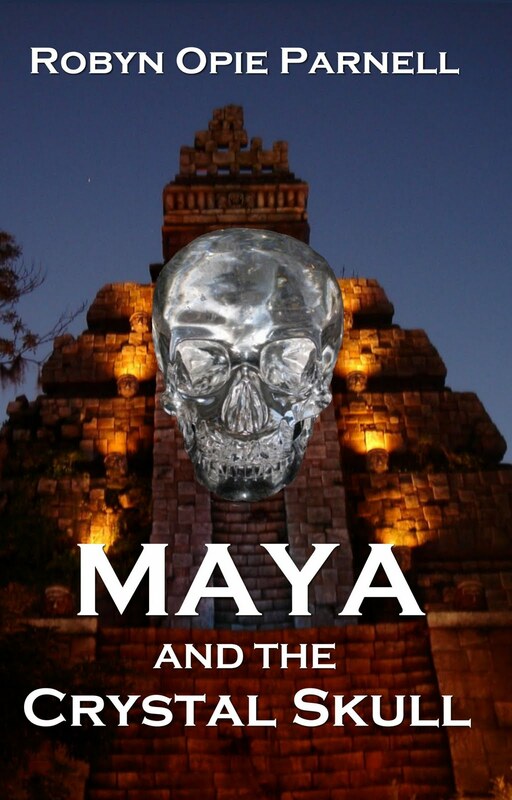 What does the legend of the crystal skulls have to do with her father's disappearance? 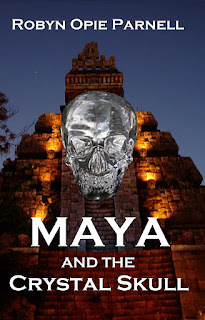 Will Maya travel to Mexico to save him? How can Maya's destiny have anything to do with the future of humankind? Yes, Maya's life has changed.